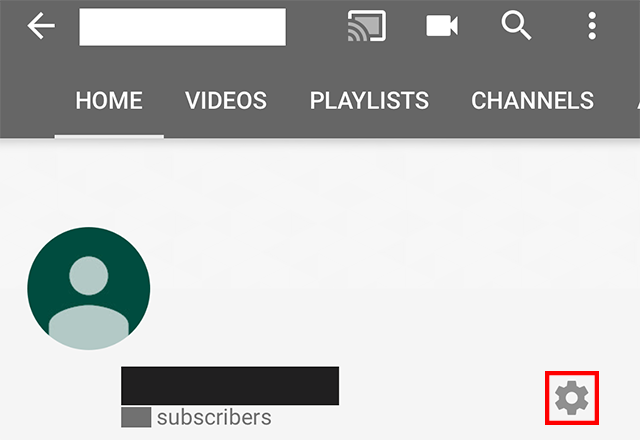 Did you know YouTube allows you to hide the channels you’re subscribed to from other users? Our guide will show you how this done. Step 3: Tap the gear on the right side of the screen. 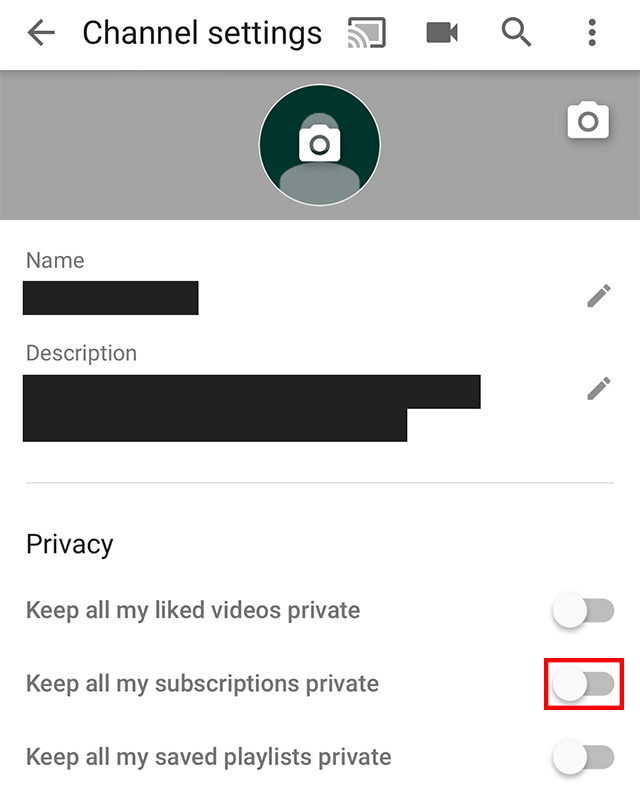 Step 4: Tap the toggle next to “Keep all my subscriptions private” to prevent other users from being able to see the channels you’re subscribed to. 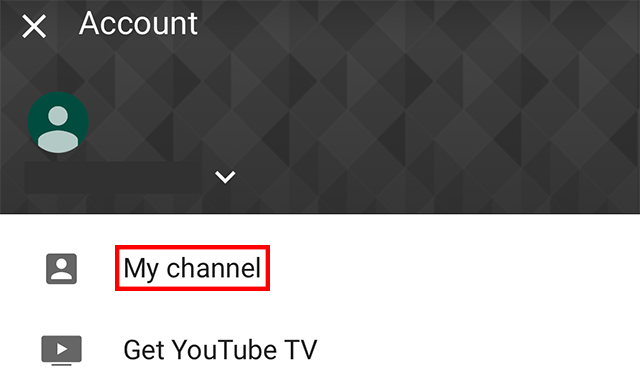 The toggle will turn blue.